The Hygeia EnJoye is a professional-grade double pump, capable of powering by battery or electric. 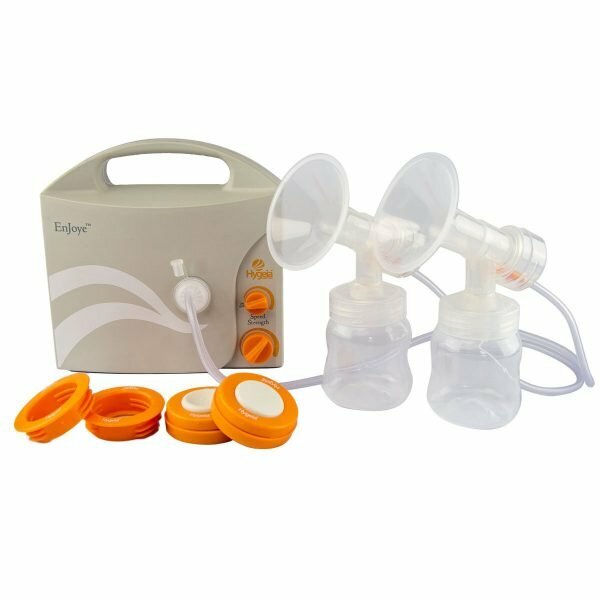 Designed for long-term use and meeting the needs of frequent pumping mamas, the EnJoye is perfect for working moms. 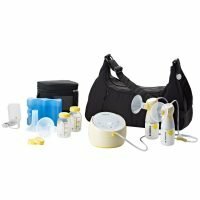 Portable and convenient, the Hygeia Breast Pump suction mimics the unique suckling patterns of baby with customizable speed and pressure controls. It is unique in the marketplace. 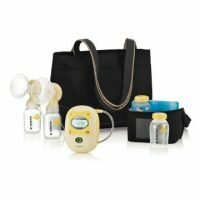 All of the pump parts that come into contact with breast milk are BPA/DEHP free. 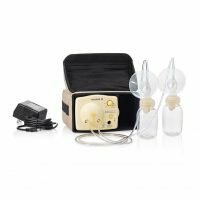 This pump is ideal for long-term, daily, frequent pumping needs. 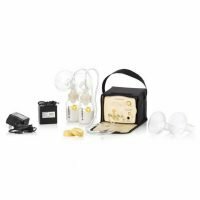 Hygeia is the only breast pump company endorsed by La Leche League International.